Regina Spray Foam Request form. We would love to quote your project. Please fill out the form to the best of your ability. The more information we have the more accurate quote we can provide. There are many factors that we take into affect in a proper quote. We may need to visit your location for more details. If you would like a spray foam quotation, please fill out the Regina Spray Foam Quotation form. Ideal time to start your project Select oneWithin 1 monthWithin 3 monthsWithin 6 to 12 monthsLooking for information only. Approximate Square Footage of your building. Just a little more information please. If you chose Other or Referral please let us know who. Describe your project in more detail. 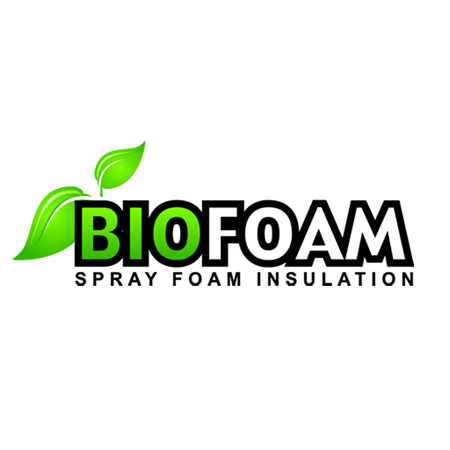 The Biofoam team can insulate, air seal, and vapour barrier those areas where conventional fiberglass batting/poly system falls short. This includes: steep vaulted ceilings, overhangs/cantilevers, rim joists/header spaces, flat roofs, basements, crawlspaces and even attics that have living spaces in them. Fiberglass batting/poly system has traditionally performed poorly in these areas for a number of reasons. Use foam and you will never have an issue for the life of your home or building. Call 306 533 5036 or Request a Spray Foam Quote online. Biofoam is a member of the Canadian Urethane Foam Contractors Association ( CUFCA), which provides a third party guarantee on all of our work. That means you, as the homeowner or contractor, have a “big brother” in your corner who will step in if there are any issues. Doesn’t that feel good? Call us at 306 533 5036 or fill out our contact form. Site Design by Omni Studios | Regina Web Designers. Search Engine Optimization by Regina SEO.